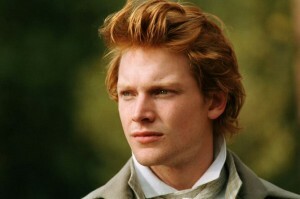 After a great deal of delay, I finally sat down to watch “EMMA”, the latest adaptation of Jane Austen’s 1815 novel. 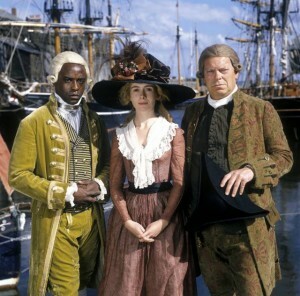 First seen on the BBC during the fall of 2009, this four-part miniseries had been adapted by Sandy Welch and directed by Jim O’Hanlon. 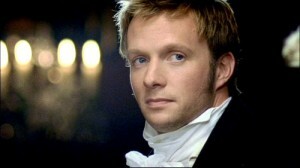 “EMMA” followed the story of Emma Woodhouse, the younger daughter of a wealthy landowner in Regency England. 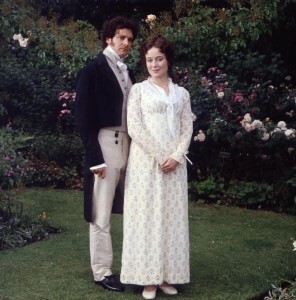 As a dominant figure in the provincial world of fictional Highbury, Emma believed that she was a skilled matchmaker and repeatedly attempted to meddle in the love lives of others. 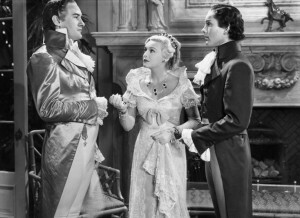 After successfully arranging the recent marriage of her governess, Miss Anne Taylor, to another local landowner named Mr. Weston; Emma set out to make a poor young boarder at a local girls’ school named Harriet Smith her new protégé. Unfortunately, her plans to find a new husband for Harriet ended in disaster. I have been aware of other adaptations of ”EMMA” for the past decade-and-a-half, including the 1996 Miramax movie that starred Gwyneth Paltrow and the 1996 ITV version, starring Kate Beckinsale. And considering that I quickly became a major fan of the Paltrow version, I found myself curious to see how this recent four-part miniseries would compare. Many fans seemed to believe that the miniseries format allow this version to be superior over the others. 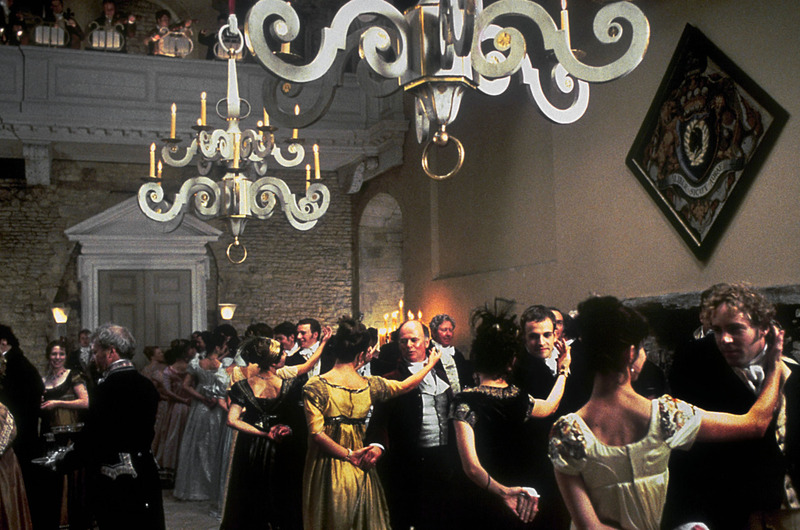 After all, the format allowed screenwriter Sandy Welch to follow Austen’s novel with more detail. Other fans still view the Miramax version as the one superior to others. There are fans who viewed the Beckinsale version as the best. And many have a high regard for the modern day version, ”CLUELESS”, which starred Alicia Silverstone. 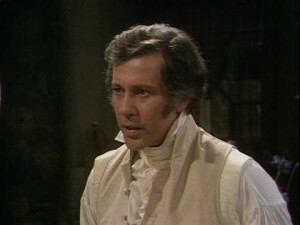 And there are even those who believe that the 1972 miniseries, which starred Doran Godwin as the most faithful, and therefore the best. My opinion? 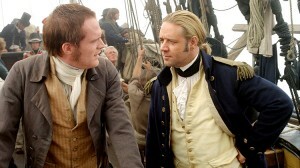 I will admit that I became a fan of this miniseries, just as quickly as I became a fan of the Paltrow movie. I confess that I have never read ”EMMA”. I hope to do so in the near future. 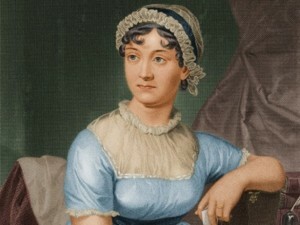 I could say this is the reason why I had no problems with the changes featured in Sandy Welch’s screenplay, whereas a good number of Austen’s fans did. The biggest complaint seemed to be that Welch did not convey much of the author’s language or dialogue. 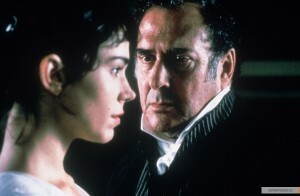 I guess I could not care less, especially after I had learned that Emma Thompson’s screenplay for the 1995 adaptation of ”SENSE AND SENSIBILITY” had very little of Austen’s dialogue. 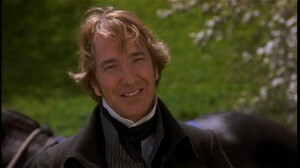 I believe that Welch did an excellent job in adapting ”EMMA”. 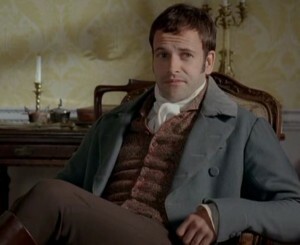 She (along with stars Romola Garai and Jonny Lee Miller) captured the chemistry and wit of Emma and Mr. Knightley with some very funny banter. The screenplay also featured some comic moments that either left me smiling or laughing heartily. 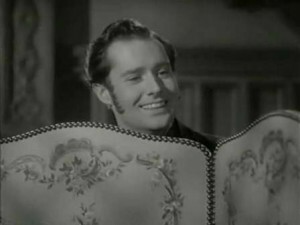 Those scenes included Mr. Elton’s attempts to woo Emma, while she drew a picture of Harriet; Mr. Woodhouse’s consistent reluctance to leave Hatfield (most of the time); and Emma’s first meeting with Mr. Elton’s new bride, the obnoxious and less wealthy Augusta Hawkins Elton. 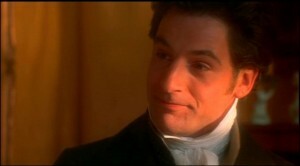 But Emma’s hostile soliloquy, following her meeting with Mrs. Elton, left me in stitches. I thought it was one of the funniest moments in the entire miniseries. But ”EMMA” was not all laughs. 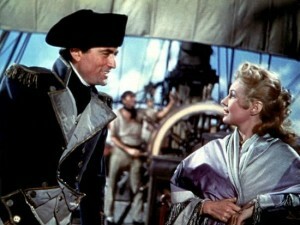 Welch’s screenplay also featured some poignant and romantic moments between Emma and Mr. Knightley. 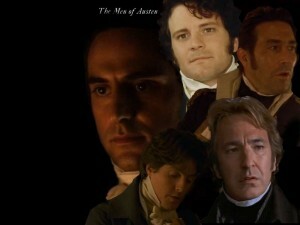 And this is the only version of the Austen novel that truly conveyed the poignant and warm relationship between Emma and her father. However, I did have some problems with ”EMMA”. 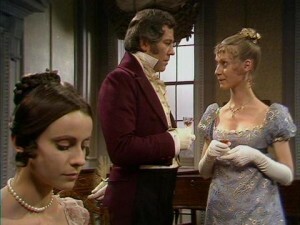 Most viewers seemed to be of the opinion that Episodes One and Two were a bit off or that they barely captured the novel’s spirit. Most of my problems with the miniseries stemmed from Episode Four, the last one. 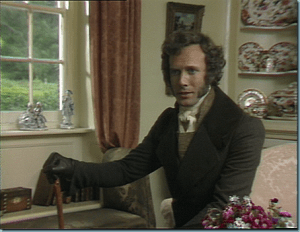 There seemed to be something heavy-handed about the Box Hill sequence and I do not know whether to blame the actors, O’Hanlon’s direction or Welch’s screenplay. This heavy-handedness could have been deliberate, due to the sequence occurring on a hot day. But I am not certain. Some of the dialogue struck me as a bit clunky – especially those moments in which Frank Churchill and Mr. Weston tried to use clever words to praise Emma. Rupert Evans’ portrayal of Frank in this scene struck me as oppressive. 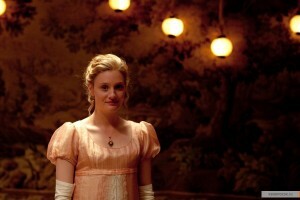 And I barely missed Emma’s insult to Miss Bates, due to Romola Garai’s performance. She almost threw away the line. I realize that it was Jane Fairfax who refused to see Emma, following the Box Hill picnic in the novel, instead of Miss Bates. Which is exactly what Welch added in her screenplay. Pity. 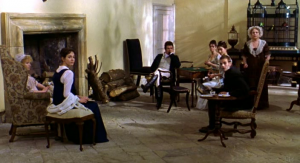 I think it would have been more dramatic if the screenwriter had not been so faithful to Austen’s novel and allow Miss Bates to reject Emma’s presence following the picnic. Just as writer-director Douglas McGrath did in his adaptation in the 1996 Miramax film. 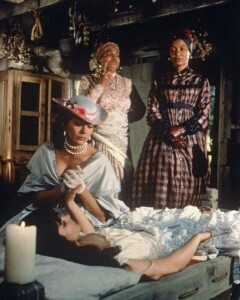 And Welch’s screenplay never allowed viewers to witness Harriet Smith’s reaction to Emma and Mr. Knightley’s engagement . . . or her reconciliation with Robert Martin. Despite any misgivings I might have about ”EMMA”, I really enjoyed it. 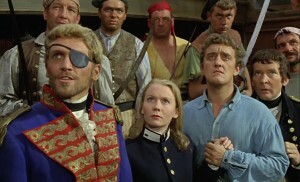 And a great deal of my enjoyment came from Romola Garai’s portrayal of the titled character. Despite a few moments of garrulous mannerisms, I found her performance to be a delight. 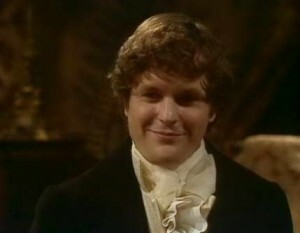 Her Emma Woodhouse did not seem to be that much of a meddler – except in regard to Harriet’s relationship with Robert Martin. But she did inject her performance with an arrogance that usually comes from a privileged youth that believes he or she is always right. 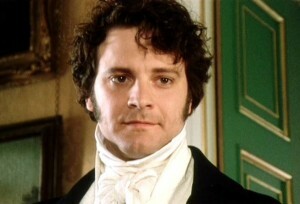 And I absolutely adored her hostile rant against the newly arrived Mrs. Elton. Not only did she have a strong chemistry with Rupert Evans (Frank Churchill), but also with Michael Gambon, who portrayed Mr. Woodhouse. 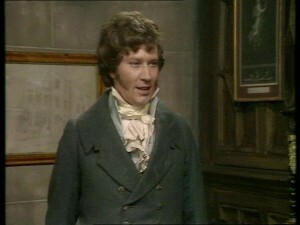 In fact, Garai and Gambon effectively conveyed a tender daughter-father relationship. Yet, her chemistry with Jonny Lee Miller surprisingly struck the strongest chord. I really enjoyed the crackling banter between them and their developing romance. Most fans had complained about her penchant for being a bit too expressive with her eyes. That did not bother me one bit. 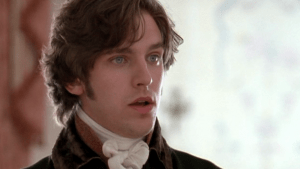 However, I found one moment in her performance to be over-the-top – namely the scene in which Emma expressed dismay at leaving Mr. Woodhouse alone in order to marry Mr. Knightley. 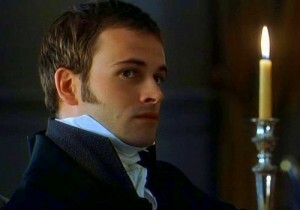 Speaking of the owner of Donwell, many fans of the novel had expressed dismay when Jonny Lee Miller was cast in the role of George Knightley. 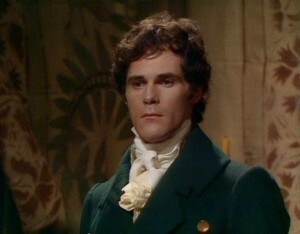 Despite Miller’s previous experience with Jane Austen in two adaptations of ”MANSFIELD PARK”, most fans believed he could not do justice to the role. 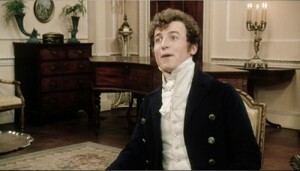 Many feared that he was too young for the role. 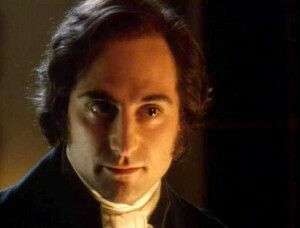 I found this ironic, considering that Miller was around the same age as the literary Mr. Knightley; whereas Jeremy Northam and Mark Strong were both a few years younger than the character. After viewing the first half of Episode One, I could tell that Miller was already putting his own stamp on the role. 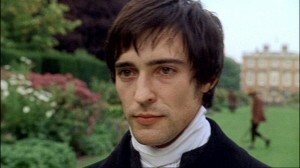 Thanks to Miller’s performance, I found myself contemplating another possible aspect of Knightley’s character. 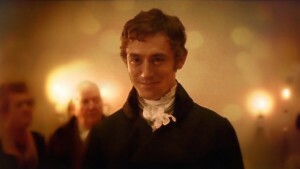 During his proposal to Emma in Episode Four, he admitted to being highly critical. 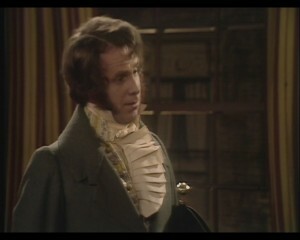 I could not help but wonder if this trait was a manifestation of some arrogance in his character. This seemed very apparent in a scene in Episode Two in which Knightley made a critical comment about Emma’s character in an insulting manner. He was lucky that she did not respond with anything stronger than a reproachful stare. 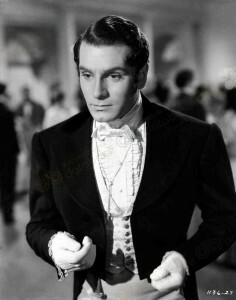 Another aspect of Miller’s performance that I enjoyed was the dry wit and observant manner that he conveyed in Mr. Knightley’s character. In the end, I found his performance to be very attractive and well done. 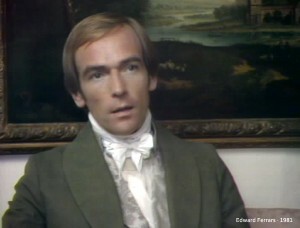 Michael Gambon, who happens to be a favorite of mine, gave a hilarious performance as Emma’s father, Mr. Woodhouse. 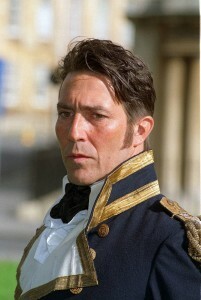 I have read a few complaints that Gambon seemed too robust to be portraying the character. I found this complaint rather strange. For I had no idea that one had to look sickly in order to be a hypochondriac or an agoraphobic. I suspect that Gambon used Welch’s description of Mrs. Woodhouse’s tragic death to convey his character’s agoraphobic tendencies. 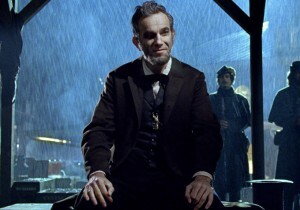 This gave his character a poignant twist that blended wonderfully with his comic performance. Another performance that mixed comedy with just a touch of tragedy came from Tasmin Grey, who portrayed the impoverished Miss Bates. As from being a spinster and the poor daughter of Highbury’s former vicar, Miss Bates was also a silly and verbose woman. 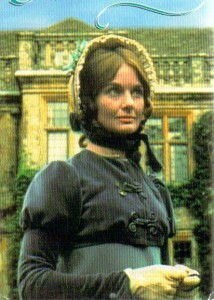 Grey portrayed these aspects of Miss Bates’ personality with perfect comic timing. At the same time, she did a beautiful job in conveying the character’s despair and embarrassment over her poverty. Two other performances really impressed me. 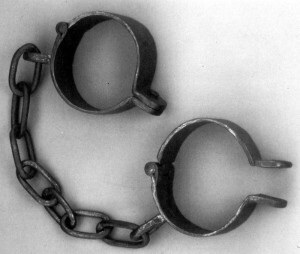 One belonged to Christina Cole, who portrayed the meddling and obnoxious Mrs. Augusta Elton. Her performance seemed so deliciously funny and sharp that I believed it rivaled Juliet Stevenson’s portrayal of the same character from Douglas McGrath’s film. 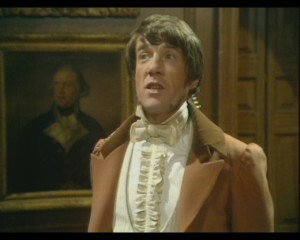 Almost just as funny was Blake Ralston, who portrayed Highbury’s current vicar, Mr. Elton. 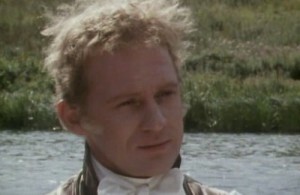 He did a marvelous job of portraying the vicar’s lack of backbone; and a slimy and obsequious manner, while attempting to woo Emma in Episodes One and Two. Rupert Evans did a solid job in portraying Frank Churchill’s energetic and sometimes cruel personality. Although there were times when he threatened to overdo it. Laura Pyper (Christina Cole’s co-star from the TV series ”HEX”) gave a slightly tense performance as Jane Fairfax, Miss Bates’ accomplished niece that Emma disliked. 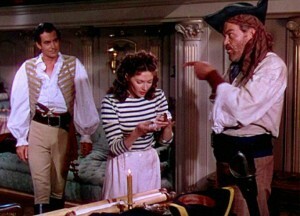 Pyper did a solid job in portraying the reticent Jane and the tension she suffered from being Frank’s secret fiancée. Louise Dylan made an amiable, yet slightly dimwitted Harriet Martin. 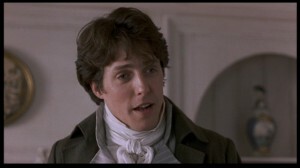 Although there were times when her Harriet seemed more intelligent than Emma. I do not know whether or not this was deliberate on O’Hanlon’s part. 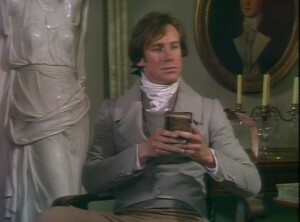 If there is one thing I can say about ”EMMA” is that it quickly became one of my favorite Jane Austen adaptations. Yes, it had its flaws. But I believe that its virtues – an excellent adaptation by Sandy Welch, beautiful photography by Adam Suschitzky and a first-rate cast led by Romola Garai and Jonny Lee Miller – all well directed by Jim O’Hanlon. It seemed a pity that it failed to earn an Emmy nomination for Best Miniseries. 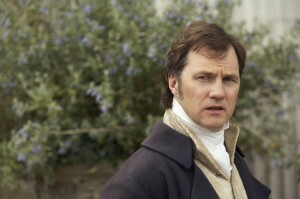 And I find it even harder to believe that ”RETURN TO CRANFORD” managed to earn one and ”EMMA” did not.